"Richard knows London in a way very few other people do." 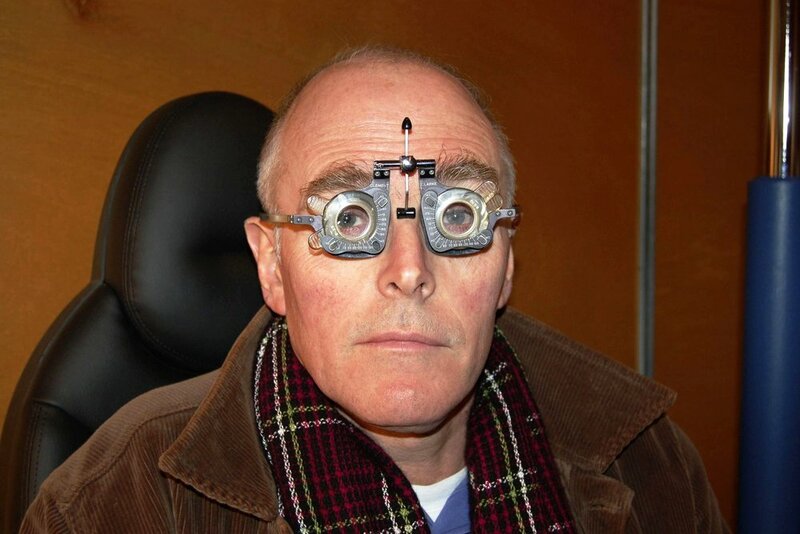 Overview: Richard Wentworth often describes London as his ‘studio’ and knows it in a way very few people do, as a living, breathing, swelling, changing organism that is rich in all kinds of histories – economic, social, political and architectural. Richard is not an architectural or social historian, he is an artist - which gives him a unique perspective and put simply he is one of the most fascinating, disruptive characters you can hope to spend time with. He will lead guests on a bespoke walk from Blackfriars to Somerset House making some extraordinary observations about the edge of the river, why it isn't there any more and telling some fascinating tales about Fleet Street, The Law Courts and the very spot where Marx wrote Das Kapital. Background: The River Thames has always been the beating heart of London - an essential artery around which all life, trade and leisure in the city has been traditionally focused. Since the 1970s Richard has been at the very forefront of British art, pioneering what he has called 'New British Sculpture' - his work, which addresses ideas around familiar objects and questions their use in our day-to-day lives, has altered the traditional definitions of sculpture and photography. London is one of the places in the world that fascinates him most, not just because it’s his home, but because it’s a place that provides so much inspiration for his work and where he’s created most of it. Richard is a tireless educator and, through his teaching and leadership, has played a pivotal role in making the Royal College of Art one of the finest places to study fine art in the world.